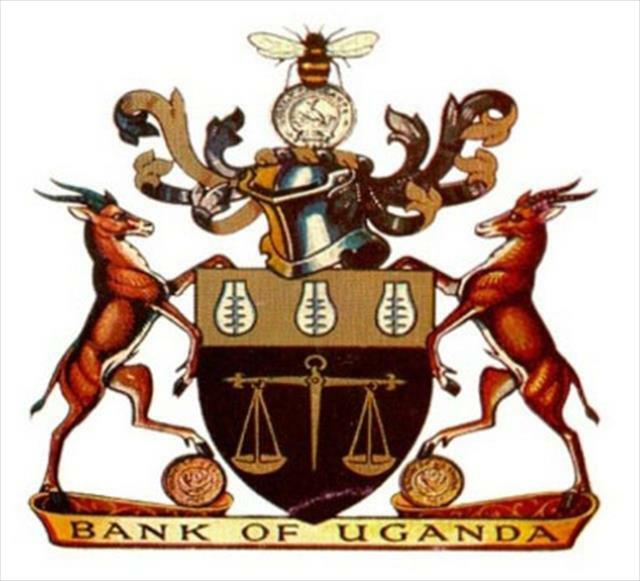 The Bank of Uganda (BoU) is the Central Bank of the Republic of Uganda. It was opened on the 15th August 1966. It is 100% owned by the Government of Uganda but it is not a government Department. Bank of Uganda conducts all its activities in close association with the Ministry of Finance, Planning and Economic Development(MoFPED).